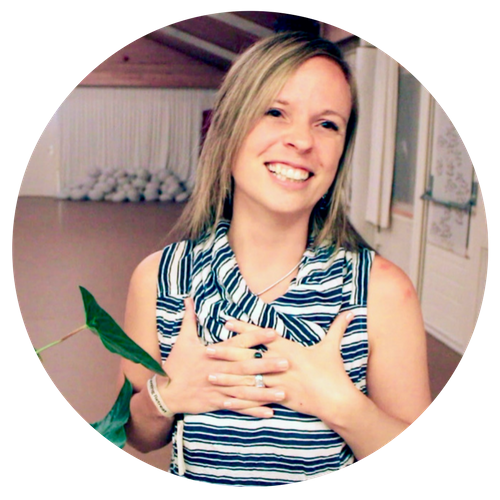 The Ecstatic Awakening Retreat – Ronja Sebastian | Feminine Embodiment. Sensual Awakening. Limitless Living. After an absolutely magical experience in Bali January 2017, we’re now opening registration for the Hidden Paradise. 8 days in the mountains of southern Spain. You can choose to come just for 3-10 August, or to stay for the Pre-retreat + Afterglow Experience (aka high quality tribe hangout & magic) 1-12 August. Because life is too short to settle for less. This adventure is too precious to go for just ‘either or’. Life is now. Let’s do this. “The amount of insights, experiences, lessons & confrontations were magical to say the least. 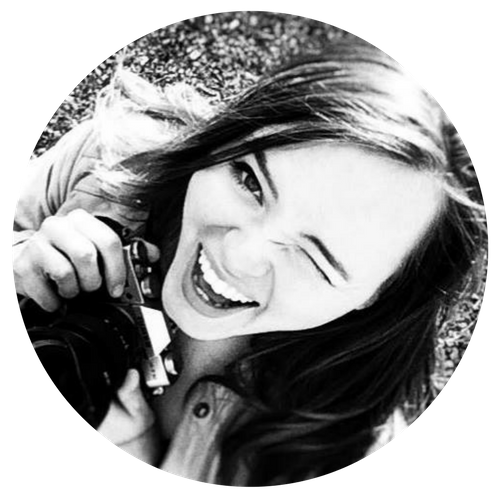 Ronja Sebastian is an inspirational woman and very very honest and real. 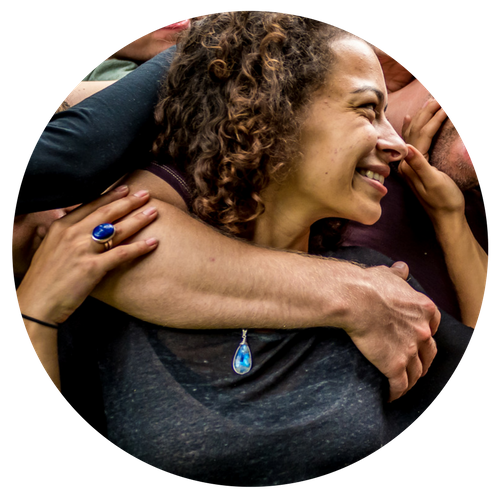 “Everything has changed since your retreat in Amsterdam, I am just sooo blissful and energetically cleared out, and use so many of the tools you gave us every day, it’s incredible. I’m grateful for my readiness, and the clarity, love and devotion with which you teach! “The Ecstatic Awakening Retreat was magic! It awakened my being into more Love, Joy and Connection to All. Love, connect, open up, play! – one before and one after the retreat, for the perfect prep & deeper integration + life mastery. Investment: Extra €300 per person, limited numbers available. – I understand that my ticket is non-refundable but fully transferable to a friend if I’m unable to attend. 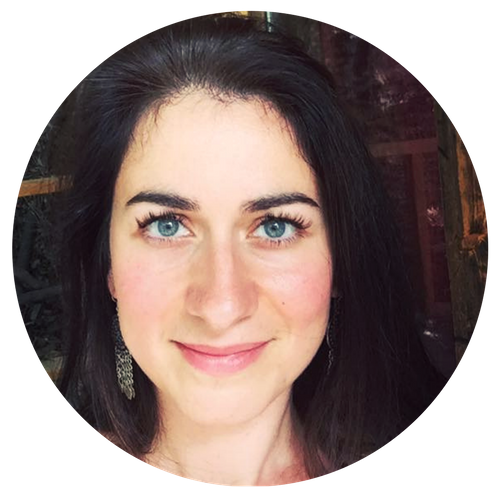 – If unable to attend I can also choose to save my payment as credit for any retreat facilitated by Ronja Sebastian (and collaborators) in the future. – I now purchase my ticket for the event, which includes food, accommodation and full retreat experience. – Not included: spa treatments, airfare and transportation to the retreat center. Do you want to come for just 3-10 August or stay for the pre-retreat + afterglow 1-12 August? Do you have any previous experience of dance/yoga/tantra etc? How did you find out about this retreat? Do you have any food allergies? (All food is gluten free and vegan).